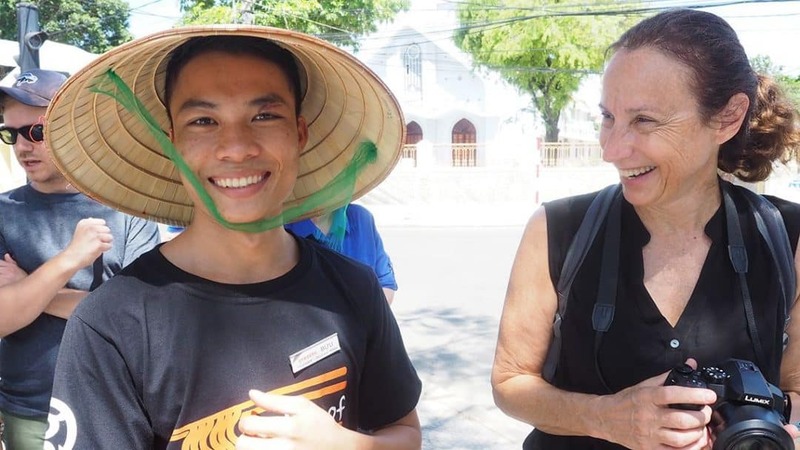 I have just returned from my G Adventures Vietnam travel as an #AmbassadorofChange2017 where I was sent “on assignment” to Vietnam on one of the most eye-opening and life-changing trips. 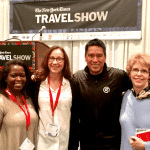 Although I have many great partners with whom I had worked for Vietnam trips for my clients, this was my first time there. 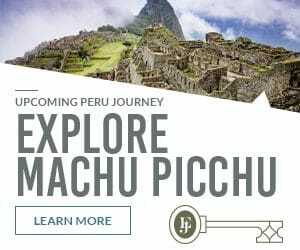 So I was expecting a deeply cultural exploration from the journey, especially since this was a National Geographic trip, and boy, did I ever experience that! While there were many aspects of Vietnam with which I was familiar from my client work there, my own Vietnam trip took an unexpected turn which touched my heart, was life-changing, and keeps me dreaming of going back. A highlight of my trip was a visit to Planeterra Foundation’s project called Oodles of Noodles in Hoi An. 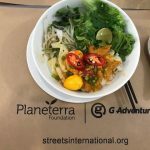 The Foundation helps to support a social enterprise called STREETS, International, a non-profit program of extensive hospitality training that works with at-risk youth in Vietnam. These kids come from underprivileged backgrounds which deny them the opportunity of higher education and job training. Without that, the cycle of poverty continues, leading to them potentially living on the streets in whatever ways they can. According to #Planeterra, about 20,000 children live on the streets in Vietnam, where the divide between rich and poor, ethnic minority and majority and urban and rural populations appears to be growing. The problem is intensified by the current lack of strong and effective child welfare systems, professional social workers, and adequate programming and services for vulnerable children. 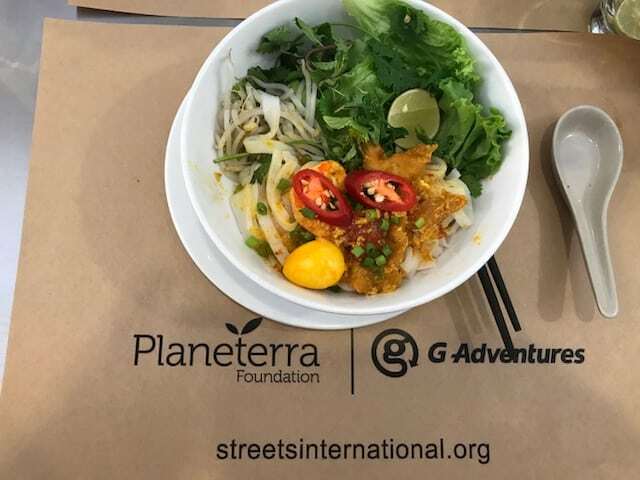 Oodles of Noodles is a street food tour and cooking class that acts as a curriculum module for the youth in the program to practice their English language and presentation skills- two key components necessary for success in the growing hospitality industry in Vietnam at high end resorts and restaurants. I was treated to a delicious street food tour led by three student-hosts. Two were current enrollees and one had recently graduated who stays on a year to mentor the incoming class. 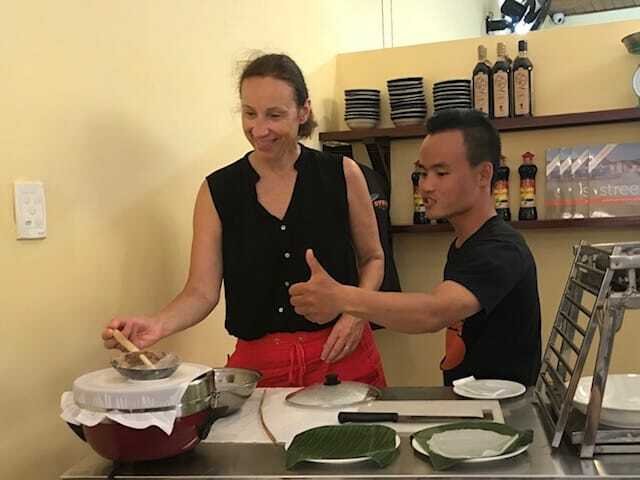 This delicious tour through the charming city of Hoi An was followed by a cooking class of five different types of traditional noodles in Vietnam cuisine, and learning about twenty-six more. I was ready for an excellent gastronomic adventure. 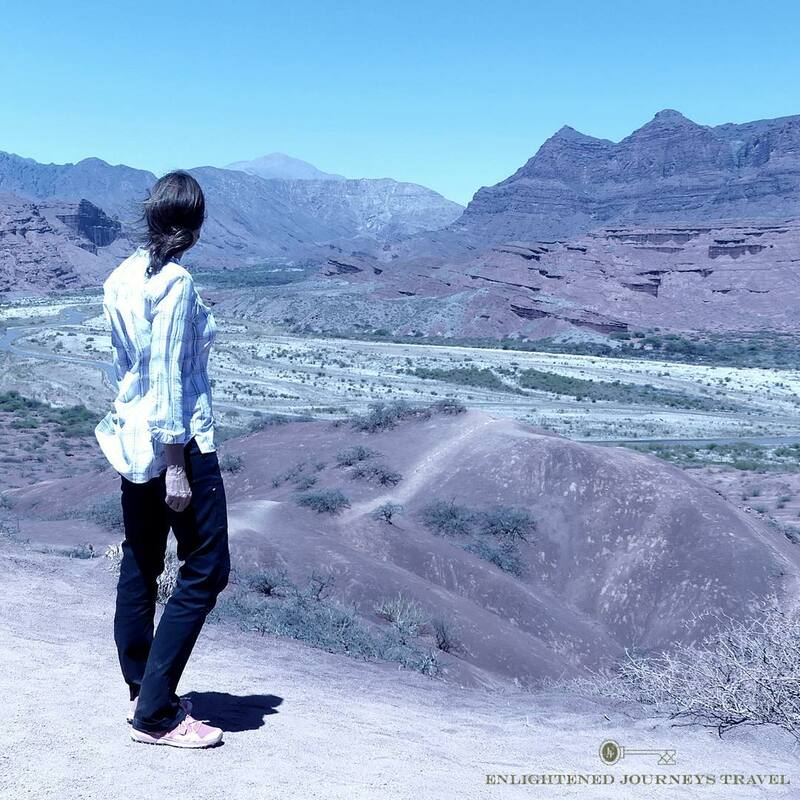 But the tour turned out to be so much more than a food and culture exploration. My young guiding hosts, Buu, Trang and Su, were so open-hearted and playful. 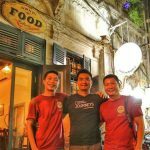 They guided me to the best Hoi An food stands and market stalls in a Vietnam city known for its culinary excellence, while providing funny insights into the stands’ owners and a view of daily life. And while I knew intellectually these kids had come from difficult circumstances, the joy they shared in the hard work they did to progress to certification in the ICE (Institute of Culinary Education) program was palpable. To witness these outstanding students take full advantage of an opportunity and to know they had bright futures ahead of them where none existed before was overwhelmingly emotional. Their outlook filled me with inspiration to continue to search for ways for you to travel the world to experience deeply cultural explorations, and to give back to make the world a better place for all. And, isn’t that what we want from our sustainable travel journeys?